According to an Annie Casey Foundation longitudinal study of nearly 4,000 students born between 1979 and 1989 (Double Jeopardy: How Third-Grade Reading Skills and Poverty Influence High School Graduation, April, 2011), poor children experience double jeopardy due to the link between poverty and academic performance. One in six children who are not reading proficiently in third grade do not graduate from high school on time, a rate four times greater than that for proficient readers. Overall, 22 percent of children who have lived in poverty do not graduate from high school, compared to 6 percent of those who have never been poor. This rises to 32 percent for students spending more than half of their childhood in poverty. The rate was highest for poor Black and Hispanic students, at 31 and 33 percent respectively or about eight times the rate for all proficient readers. Parents of these youth may have limited or little education and need access also to literacy opportunities. You can help make a difference for children in our community to participate in quality afterschool academic programs by volunteering, fundraising, being a literacy advocate or simply donating to our cause to provide the best quality afterschool services for children. No matter how you choose to participate, your support will make a difference and help us to sustain and expand our services for children and families. 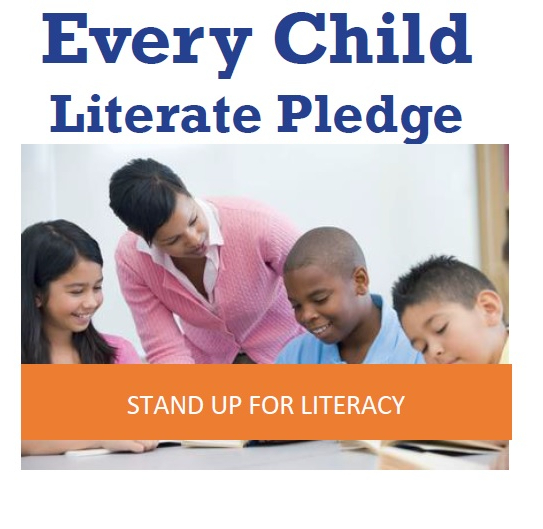 Send us an email to pledge today to support literacy in our community for children and families. Now more than ever, children need access to quality after school programs no matter what zipcode they live in. Thank you for your support and for standing up for Literacy for All! Copyright 2018. High Point Leap. All Rights Reserved.